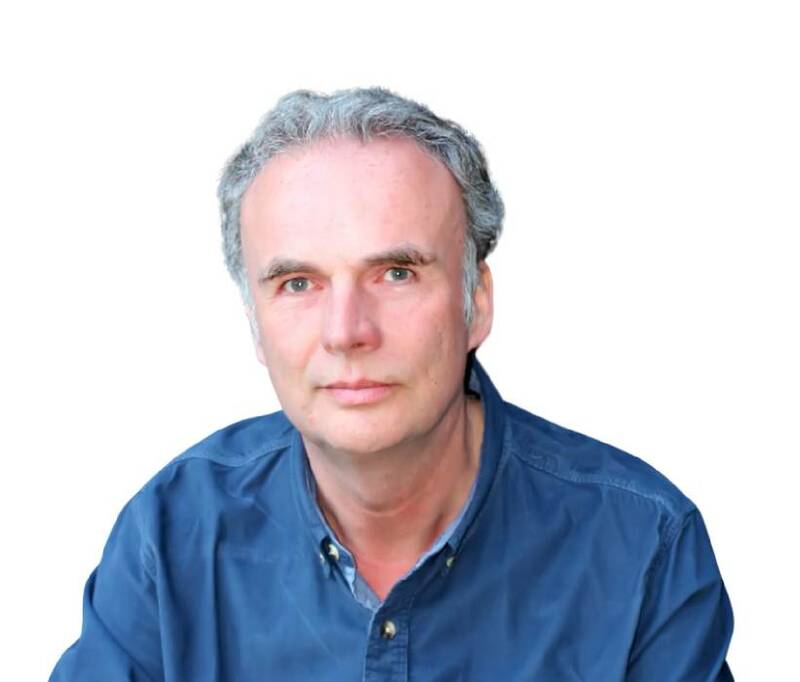 Paul Hannam has started, owned and managed a number of successful businesses and he taught business and environmental management at Oxford University. His new book is The Wisdom of Groundhog Day: How to Improve Your Life One Day at a Time. Before you jump to thinking you know what he’s going to say about this – wait and listen to this episode. You’ll be surprised and intrigued by his insight and recommendations based on this movie.